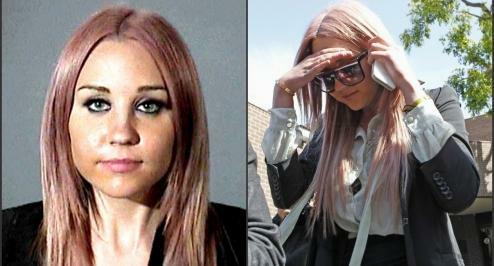 Of all the celebrity Los Angeles DUI cases that we’ve covered on this blog over many years, the peculiar case of Amanda Bynes has stood out, because the actress’ encounters with the law have had less to do with willful rule breaking and more to do with mental illness. Getting arrested for drug DUI can be complex, but you may be able to challenge the arrest on multiple grounds. An experienced, strategic and compassionate Los Angeles DUI defense lawyer, such as ex-prosecutor Michael Kraut of the Kraut Law Group, can help you understand your options and develop and execute a consistent defense.